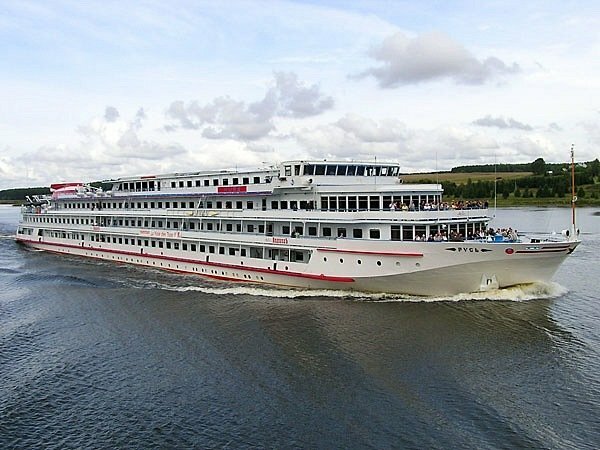 River Cruise Sales for 2017 are Now Open! We are happy to announce that cruise sales for 2017 are open already. Our river cruises are extremely popular and as you get closer to departure date it becomes more and more difficult to find availability. When booking in advance you get a much better choice of dates and cabins.